After having breakfast, move to Dead Sea where is the lowest point on earth, have free time for swimming float, mud bath and relaxation. after Breakfast at the hotel, Drive to Wadi Rum, a journey to another world. A visit , silent place, timeless and starkly beautiful. Wadi Rum is one of the Jordan’s main tourist attractions being the most stunning deserts cape in the world, Jeep ride by 4X4 jeep. (1.5hrs) You discover the rugged mountains and pastel colored sand dunes. 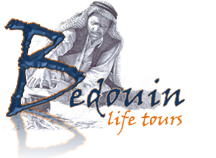 Then, after having Lunch at Wadi Rum, we will move to Red Sea city, Aqaba hotel. Overnight in Aqaba. 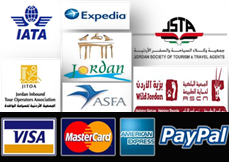 Also spend more free time at Aqaba, and then transfer to Amman city to your Hotel for overnight. Transfer to Amman Queen Alia Airport for departure.